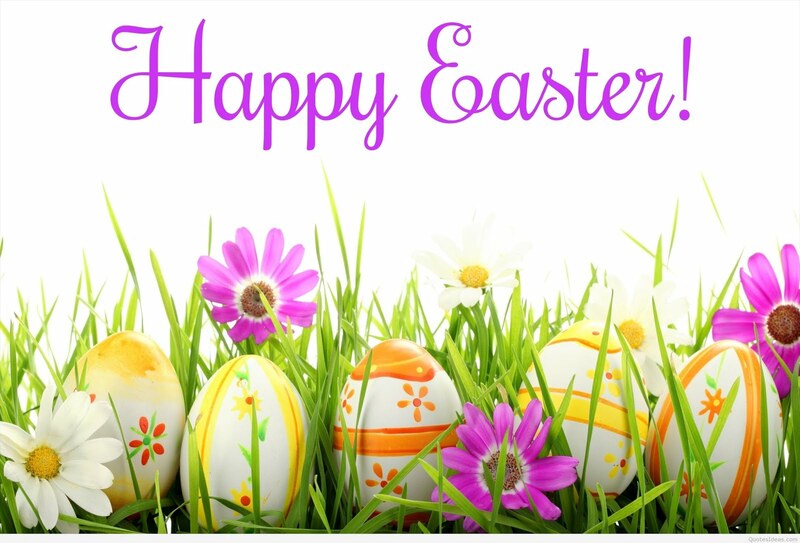 Happy Easter to you and all your families, I hope you have had a wonderful time together enjoying the sunshine and maybe just a little golf along the way!! Certainly the weekend ladies who have played in the Ann Warner and Maureen Eastwood Trophy competition this last Saturday (the 2nd of our Alternate Days), will have had great weather and fine course conditions. 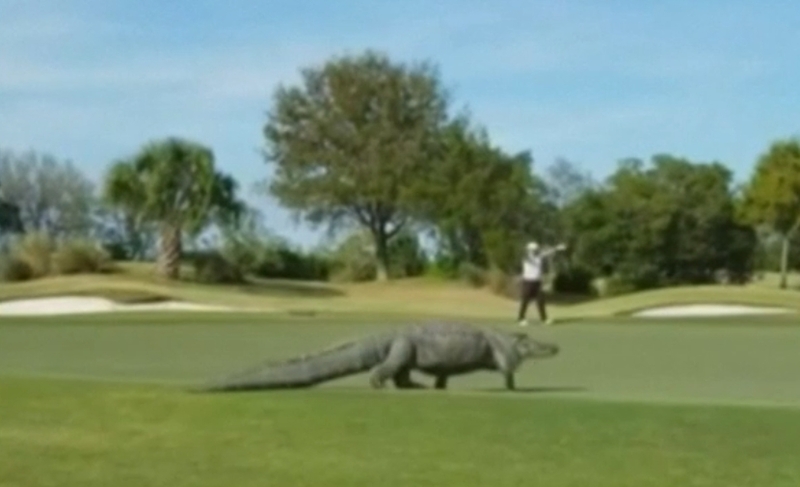 No doubt they will have come in with some great scores! It doesn't look quite so promising for this coming Thursday when the weekday ladies compete in the same competition. 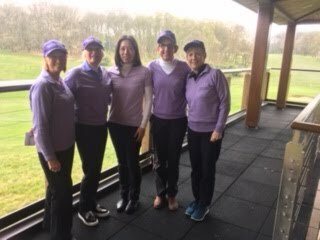 On Thursday of last week, the ladies played in the April Stableford Competition with the winners seem set to have a handicap cut or two! Amelia Fitzgerald, the vice captain of the Junior Section joined us and came in with an impressive 41 points. This is her first qualifying game within the Ladies Section and we look forward to welcoming her again when she has time in the school holidays. Jean P came in with a great score of 38 points to take top place in Division 2 and Lauren P won Division 1 with an equally impressive 37, beating Virginia on count back. 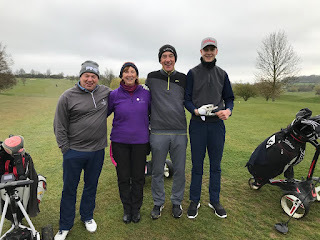 Thursday also saw the final match for the Handicap Cup, played out between Rogie and Ann L. After a really tight match and going right down to the 18th hole, Ann was able to sneak a win. Well done to both ladies for such a tight battle played in the very best of spirits. The Tuesday Club last week saw the second round of the Stableford League being played and once again the weather stayed fine for the ladies. There were some impressive results in the last few weeks I feel I should mention. Vicky T and Rogie played their second round of the Daily Mail Foursomes at home and were deservedly pleased to beat the two ladies from Letchworth. They now await the 3rd round draw and will keep their fingers crossed for another home match!! The Scratch Team began their season in fine form with a great win away at Ashridge, beating them 3:2. This was a great result on, what is, a difficult course. Their next match is against Veralum on Sunday 28th, away from home again. Good Luck ladies!! The Friendly Squad begin their season on Friday 26th with an away game against Pavenham (near Bedford). If you want to know more about these games, their format and how to join the ladies, please contact Kathy Morris or myself. Everyone is welcome! The committee and I are now well on the way to finalising the arrangements for the Spring Meeting on May 9th. The sign-up sheet is on the board for preferred tee times and the meal choices. So if you haven't put your name down and you want to be part of the day please do so. Rogie and I will be finalising the tee times later this week. Also coming up soon is the Ken Bird Trophy, played on Sunday 12th May against the Mens, Seniors and Juniors. If you are available and keen to take part, please put your name down very soon on the sheet in the Locker Room. The Captains Charity Day is also not too far away and if you have any opportunities to gain vouchers, raffle prizes or outside sponsors for the day, please do let me know. 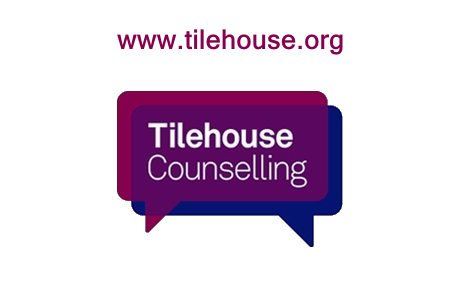 Mind in Mid Herts and the Tilehouse Counselling are great charities and anything we can do to raise funds for them is very much appreciated. 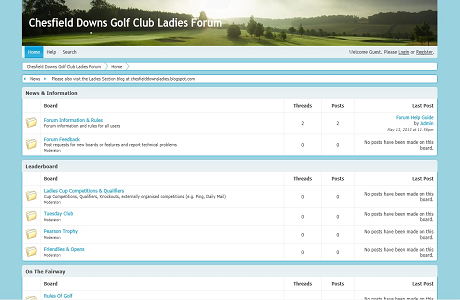 For the first time, Chesfield Downs Ladies are running an Individual Stableford golf competition on Tuesday July 2nd, which will receive sponsorship from Miss Designer Golf! The three main prizes will be impressive and all those participating will also receive a gift from them! We are keen to ensure that everyone who wants to compete for these prizes, can do so, so please save the day if you can. More details will follow. Once again, on a personal note I would like to say a big 'THANK YOU' to you all for the support you have given me over these last few weeks. It has been a difficult time for myself and the family and your understanding and kindness has meant a great deal. Looking forward to some 'improving' golf!! Well, we all stayed dry on Saturday's Captains Drive In and here we all are! But where was this photograph taken? An Easter Egg for the first correct answer!! For those who couldn't attend, I managed to not disgrace myself at the critical point of the drive!! Not sure what could be said for the rest of my round, but hey, as we went down the first fairway, we all decided this was just a fun day of golf!! Needless to say, some teams took things very seriously indeed and I am please to say that two weekend ladies, Annabel S and Clare B were in the winning team, so well done to them! Juniors Hannah P and Junior Vice Captain Amelia F came away with the longest drive and the nearest to the pin in 2, great golf girls! It was good to see the nearest the pin on the 9th was taken by Lauren P, well done to her! Thursday's game for last week was the April Club Medal (Maximum Score) competition. As you will see on HowDidiDo, new girl Olive came out on top in division 1 with a nett score of 75, closely followed by Hazel B who came in with nett 77 sharing 2nd place with Lauren P. The 2nd division was won by Katy Cook with a nett 70 and a much deserved handicap cut for her, snapping at her heels was Anne L, just one point behind (and a handicap cut too). Well done to all those who came in within their buffer zone, made kinder by a CSS of 73! Tuesday's game of the week was the 1st round of the Stableford League. Several more rounds to go, so lets hope for some good weather on Tuesday 16th, when we get to play round 2!! Fingers crossed. The Pearson Squad (above) have finished their 2018/19 season and now have to await the results of the outstanding matches within their group. A massive thanks to all the ladies who played and one special big thanks to Megan B for all the rallying, support and organising she has done over this season. Great Job! It has been decided by the Committee that to assist in managing the competitions and moving people, which at times is necessary, we will be closing the on-line HowDidiDo element of the competition by 7 am on the Wednesdays before the games. If you wish to play after that time, please contact Lin and as always she will assist you in getting onto the list. Thank you. 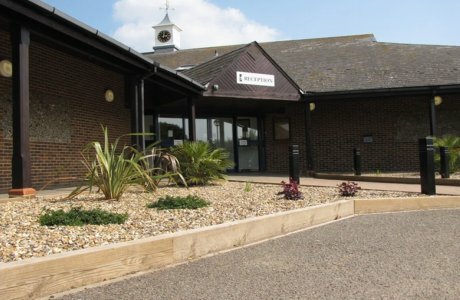 I am told that the County Cards are now available from the Reception Desk. You will be aware that these cards provide you with a discount if you wish to play away from Chesfield, on most courses across the country! Very worthwhile collecting yours and there is no extra cost! The season for the Par 3 competition began last month and many of our ladies join in with this, its an ideal opportunity to hone your short game skills! 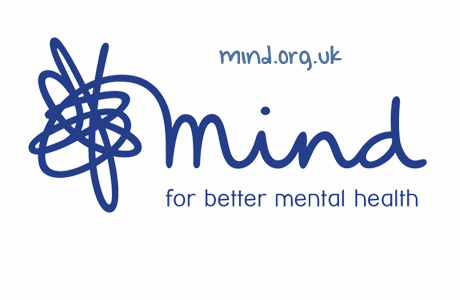 This competition is run by Jo Oliver, so do have a word with her if you are keen to join in. Finally, Nikki B has told me that there is a Room-share vacancy for the Away Weekend this year. If you have not yet decided to join us, please do have a word with myself or any of the Committee members. The trip is over the weekend of June 2nd to 4th, arriving Sunday late afternoon and departing after a second round of golf on Tuesday afternoon. This year we are going to Stoke by Nayland, Don't miss out!! No newsletter next week friends (personal commitments), but I will get down to writing one again Easter Monday! 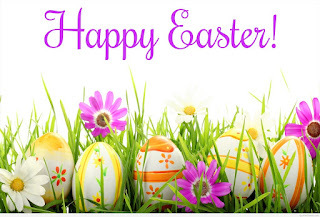 If I don't see you in the meantime, enjoy the golf and the Easter Eggs! !